Transmission repair from the experts! Diesel repair from the experts! Art's Auto Center Offers Auto Repair Services You Can Count On! Art's Auto Center is the automotive expert in Marion, TX 78124. 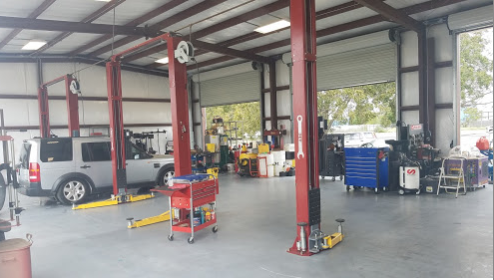 Since, 2016 we've provided the Marion area with reliable, affordable automotive maintenance and repair services including 4x4 Services, Alignment, Batteries, Brakes, Car & Truck Care, Domestic Cars & Trucks, Electrical Services, Electronic Services, Engine & Transmission, Engine Maintenance, General Services, Heating and Cooling Services, Import Cars & Trucks, Miscellaneous Services, Quick Lube Services, Tires, Transmission Services and Undercar Services. We have experience servicing all makes and models of domestic and import vehicles, and we're honored to keep vehicles throughout the Marion area reliable and well-maintained. Our skillful mechanics will take great care of your vehicle too, quickly diagnosing any problems and offering cost-effective solutions to get you back on the road. 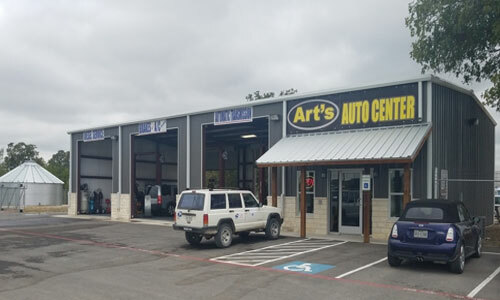 Call Art's Auto Center today at 830-420-3590! You can also send us an email. Either way, we're looking forward to providing you with reliable automotive service! I bring all my trucks here. He's very reasonable and willing to work with you and fix your vehicle right. He's great and and really knows his stuff. If you need honest repair work, Art's Auto Center is the place to be." Great service! Crew are professional, fast and thorough. Art's auto center is one of the first auto repair shops that I can truly say care about their customers! I took in my 2000 Ford F-150 for transmission repair. I thought that it was going to cost me a fortune to fix but Art was able to rebuild my transmission right there in his shop. He's great and and really knows his stuff. These guys are the best. They will even offer you a ride home if you don't have one. I highly recommend Art's Auto Center!